Love is in the air! Set your hearts aflutter with this design on your holiday projects! 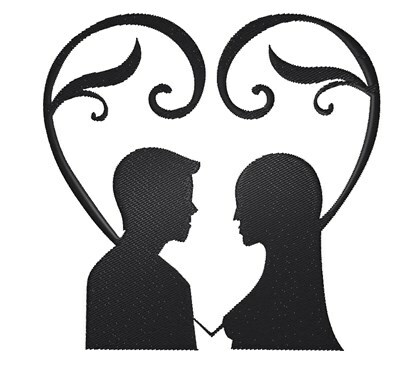 King Graphics is happy to present Couple In Heart machine embroidery design which has 9086 stitches and is [104.14 mm x 106.17 mm] large. If you would like to view more embroidery patterns please search on our embroidery designs page.